High on CAP is the destination for everything CBD. Discover the power of plant medicine, your portal to modern healing. Let the power of these plants lift you to your highest state. 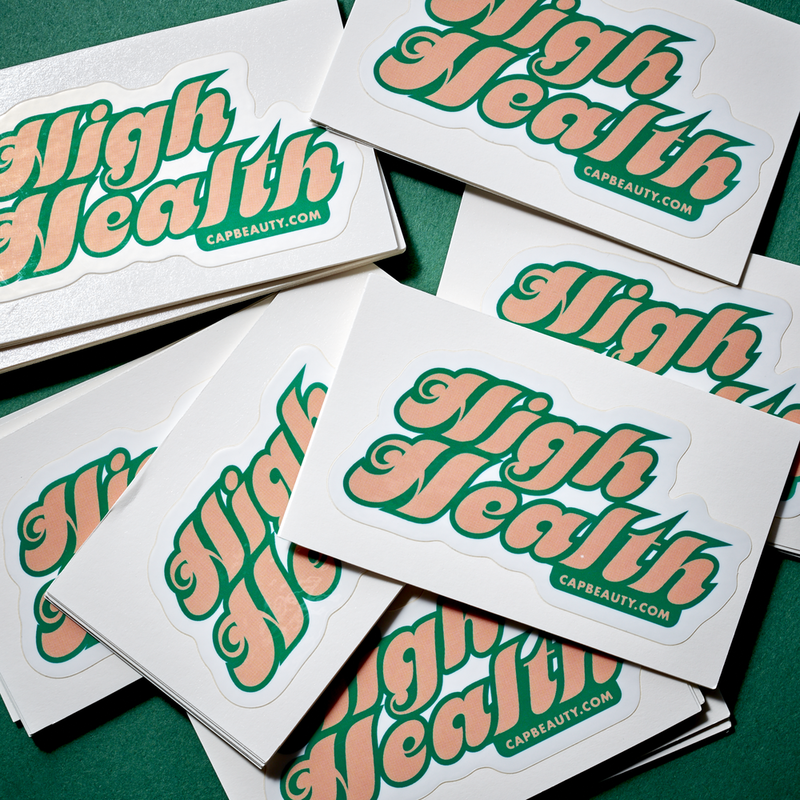 Designed High on CAP and all merchandise, including lighters, stickers, hats and shirts. 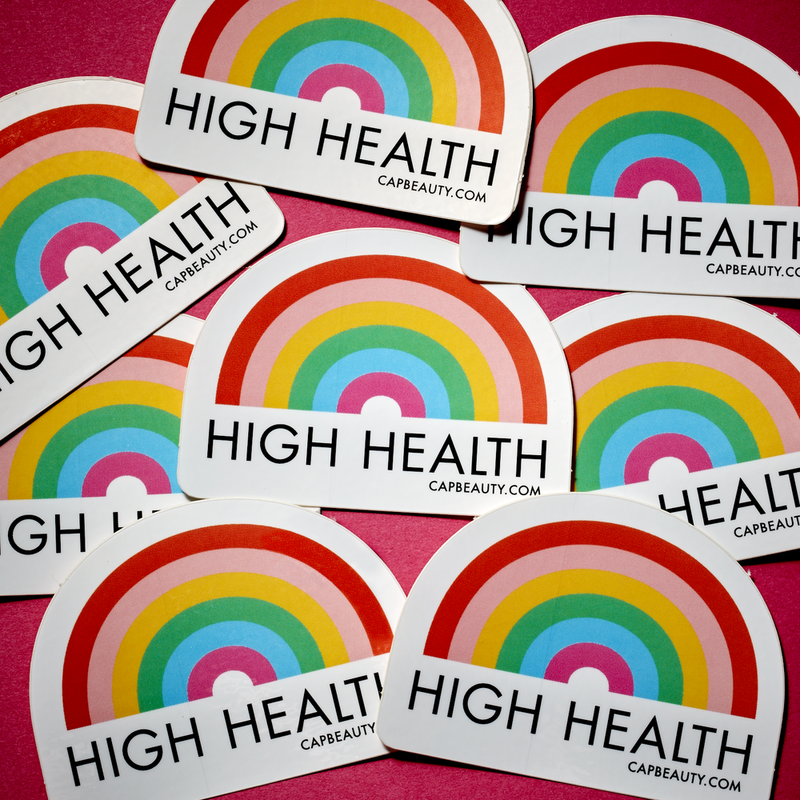 All merchandise was launched at our High on CAP launch party, Movies and Munchies, hosted at the Wythe Hotel.